We believe that Christians are called to meet the critical needs of others and that by doing so, they demonstrate the effectual working of God’s love toward His children in need. We are committed to connecting believers with people having needs greater than can be met by their local church. In Blessity’s unique model, needs are verified by local churches and donations are sent directly to the providers of the needs, in order to make the online giving process the most trusted possible. 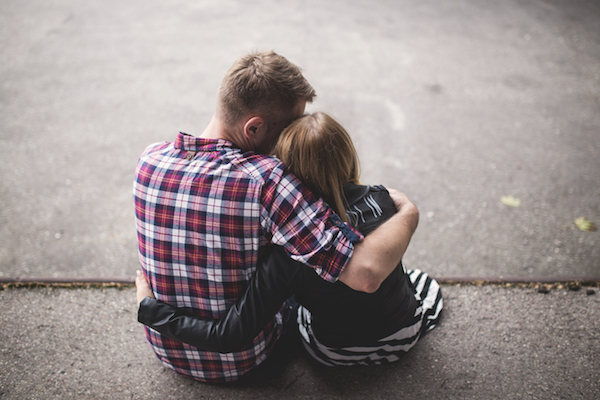 We were experiencing some significant financial needs as a young family. During a particularly lean time, we prayed for God’s provision and soon after, a letter arrived. Inside was a note of support and a check that met our needs. In the memo section of the check was written “From God’s storehouse”. Our prayers had been beautifully answered by God through the faithfulness of a fellow Christian. In the 20 plus years since, we have developed our own “God’s storehouse” where we set aside money, as God requests in Romans 12:13, “to meet the necessity of the saints.” As we have become aware of the needs of others, we have used this money to help meet their needs as best we can. Tad enjoys innovation and creative problem solving. He holds 6+ US patents and has worked in product innovation for over 10 years. He is the proud grandpa of seven and father of seven. He has a heart for sharing the blessings God has given him and helping others connect with people in need through Blessity. Gina’s passion for her family and education drove her to spending most of her adult life homeschooling their 7 children. 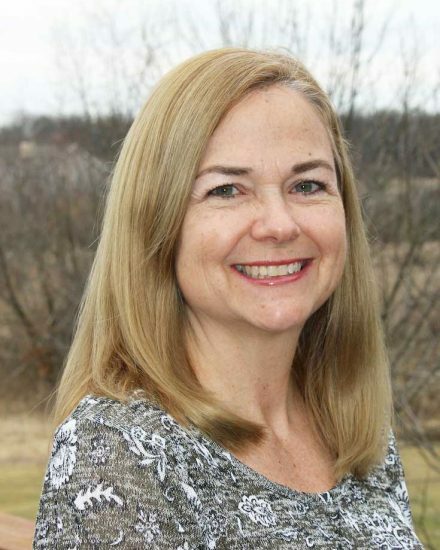 She is now devoted to applying her business and marketing education and experience to make Blessity an effective tool to help the church better meet the needs of their communities. 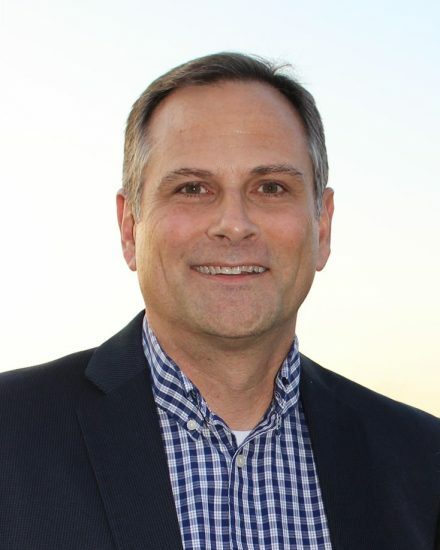 Brian spent his early career in Christian non-profit organizations, as a teacher, technology director, and communications director. He is now a principal at Blend Marketing in Madison, WI, and a father of two adopted children. 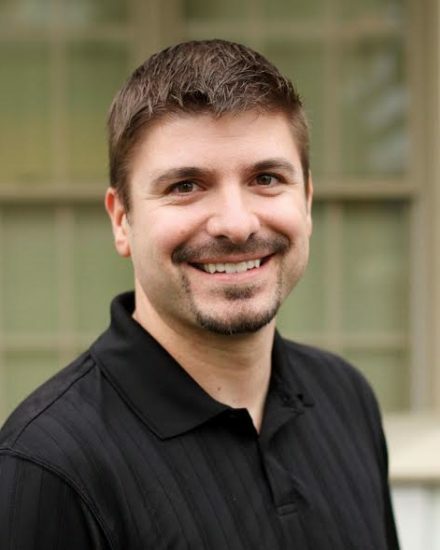 Brian serves as a technical and marketing advisor for Blessity. Over the last 20 years, Doug has founded 3 web design and digital marketing agencies. 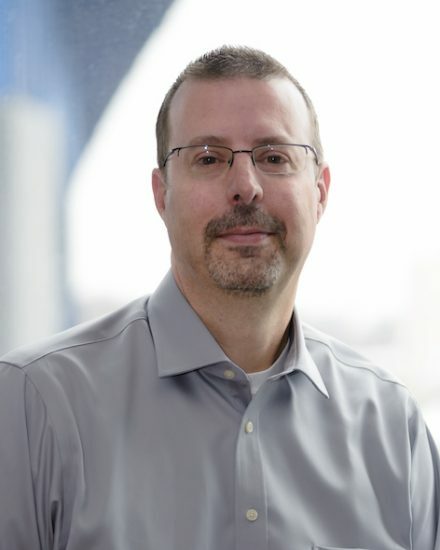 Residing in Cleveland, OH he is currently a senior partner at Lead To Conversion and founder of Silver City Design which focuses on helping small businesses and non-profits succeed in the online world. 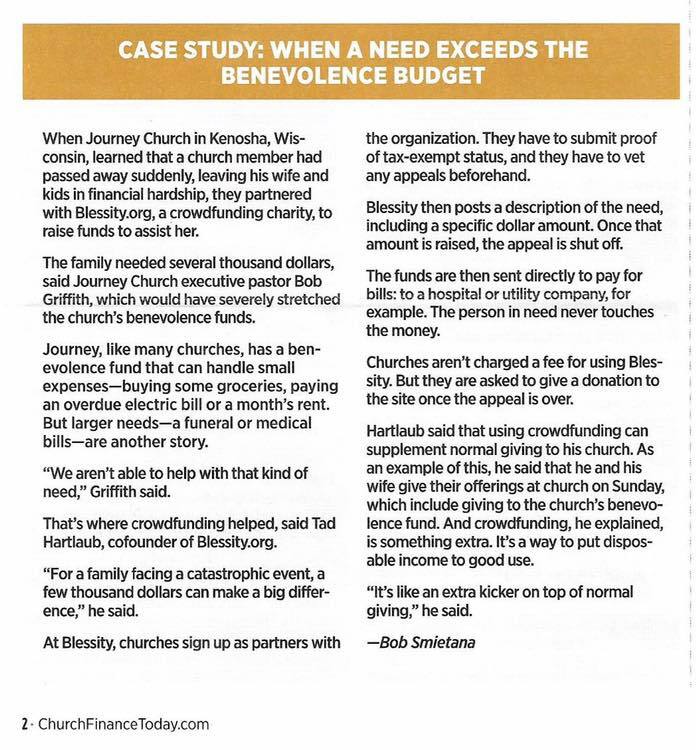 When Journey Church in Kenosha, WI learned that a church member had passed away suddenly, leaving his wife and kids in financial hardship, they partnered with Blessity.org, a crowdfunding charity, to raise funds to assist her. 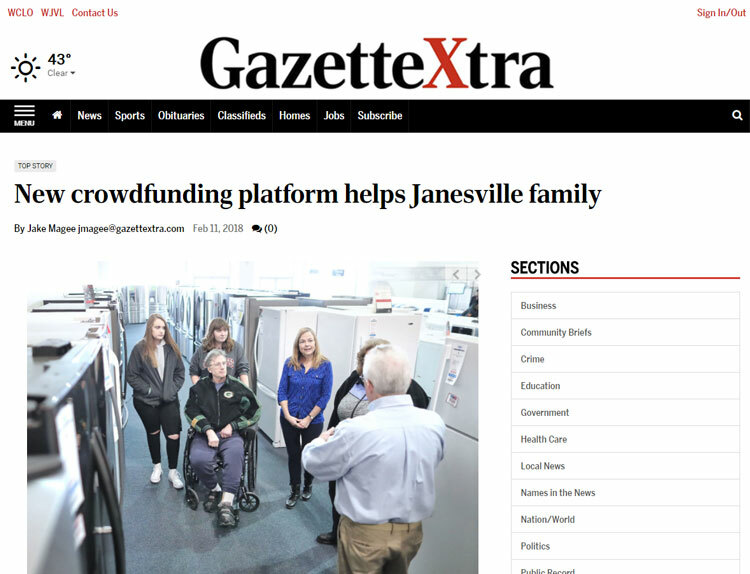 The family needed several thousand dollars, said Journey Church executive pastor Bob Griffith, which would have severely stretched the church’s benevolence funds. Journey, like many churches, has a benevolence fund that can handle small expenses – buying some groceries, paying an overdue electric bill or a month’s rent. But larger needs – a funeral or medical bills – are another story. In the early years of Tad and Gina Hartlaub’s marriage, they were struggling financially. With small children at home, the couple prayed for God’s provision to financially help their young family. Not long after, the Salem couple received a letter of support in the mail accompanied by a check that met their needs. 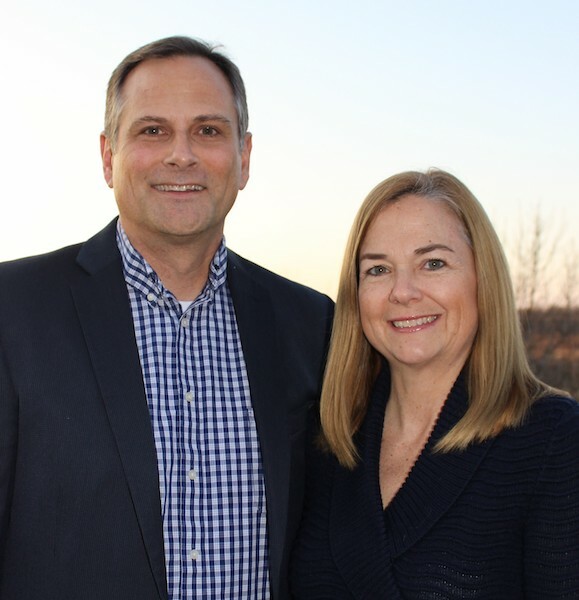 When Janesville natives Tad and Gina Hartlaub were newlyweds with small children, they had a lean year and prayed for God to help them. “Shortly afterwards, a check arrived along with a letter of support from a fellow Christian, and it was enough to be able to meet our needs, and we thought, ‘This is great,’” Tad said.